Instagram users appear to be unable to access the social network site and app, which is experiencing offline server issues. 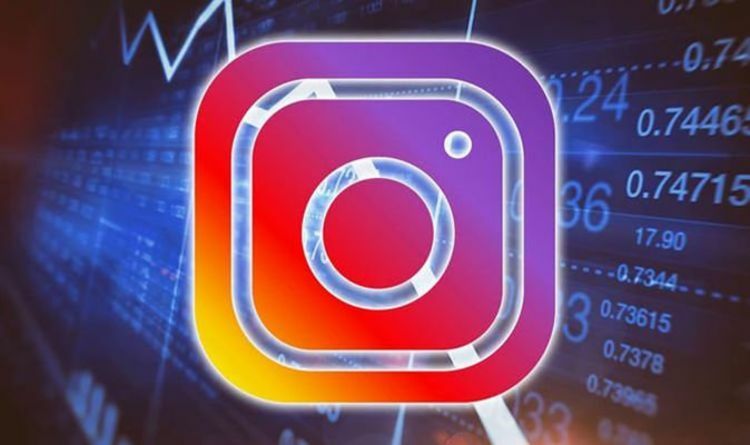 Instagram went down earlier this morning, as fans flooded rival social media sites saying they couldn’t login. At the time of writing, independent outage monitor Down Detector has registered nearly 3,000 reports from users insisting Instagram is experiencing an outage. A map on the site showed the UK, US and large areas of Europe are affected by the connection issues. Instagram outage issues have also hit parts of Asia and the US. The problems are also affecting Facebook, Facebook Messenger, and to a lesser extent, WhatsApp. Needless to say, users have been flooding rival social media sites like Twitter to express their disappointment. “Please note that WhatsApp, Facebook and Instagram are down at the moment worldwide and there is no issue with your internet connection :)” somebody else comments.